Simple, easy to use, affordable way to make all your home technology work together. 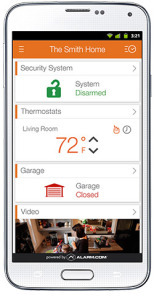 Offer you one-touch operation of your home theater, your music, your security system and more. Let us do the pre-programming so that with the touch of a button you can dim the lights, turn on your components and start a movie. With an integrated display you can even browse music and movie choices from the comfort of your easy chair. 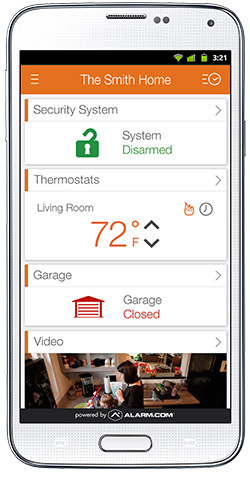 When you’re ready to settle in, one button can lower your thermostat, lock your doors and arm your security system.